Hybrid cloud is pretty much the de facto way to go, with only a few firms adopting a pure cloud play to replace their data center and only suicidal firms refusing to go to the cloud. But picking the right balance between on-premises and the cloud is tricky, and a mistake can be costly. 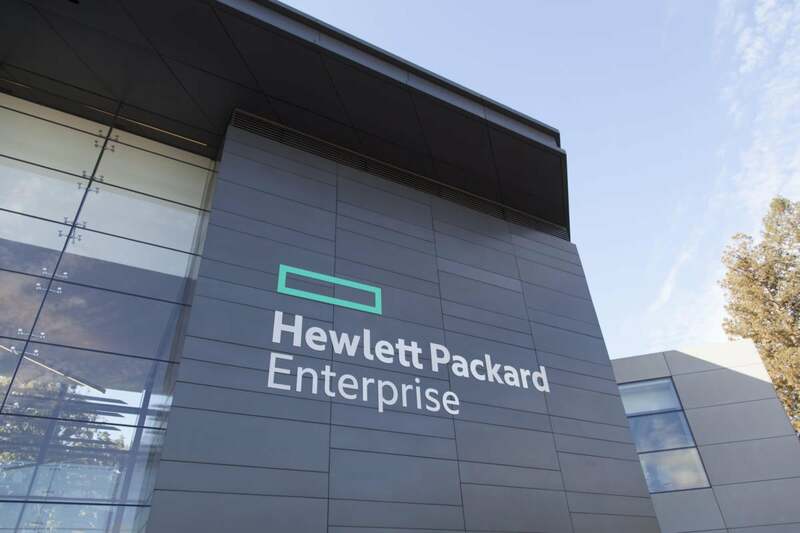 Enter Right Mix Advisor from Hewlett Packard Enterprise, a combination of consulting from HPE’s Pointnext division and software tools.